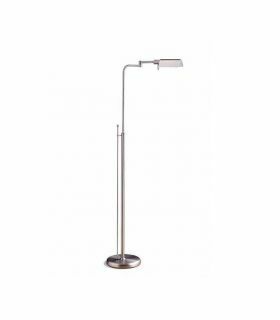 Business Spanish lighting manufacturer which has more than 30 years in the industry, their products stand out for their straight lines and by the skill of the manufacturer. 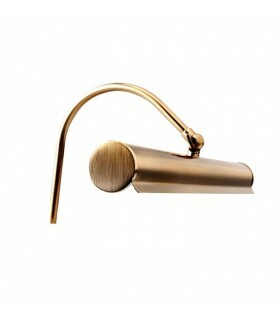 Wall light LED.Its design allows the light to be bi-emission and to highlight the recorded word. LED module included. 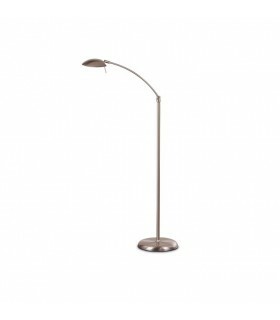 Power:LED module 8W. Tonality:Warm White 3000 K. Finished in:ChromeNickel Matte WhiteBlack* Contact us for questions about design customization fees. 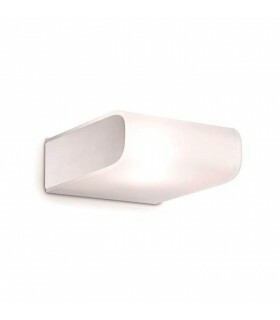 Wall light LED.Its design allows the light to be bi-emission and to highlight the recorded word. LED module included. 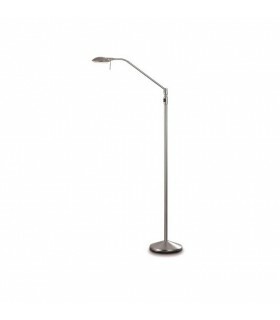 Power:LED module 8W. 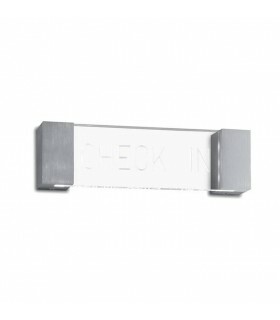 Tonality:Warm White 3000 K. Finished in:ChromeNickel MAte WhiteBlack* Contact us for questions about design customization fees. 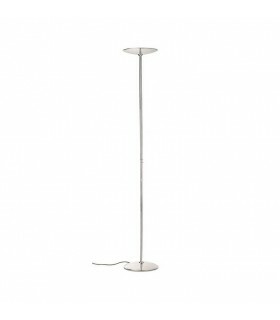 Living room floor lamp with steel frame. 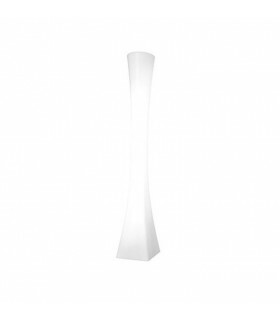 DIMMABLE.Finished in:ChromeNickel Matte WhiteWe have two models:P-865 (model 01)Type of lamp: 1 X R7s 118mm 230W MAX. 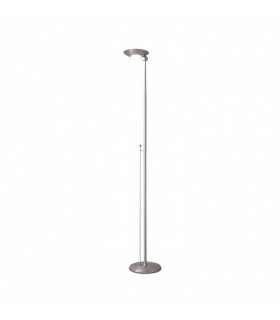 P-865 LED (model 02)Type of lamp: LED Module Included. Power: 38 W.Tone: 3000 K Warm white.